Happy to announce that the fourth book in the five-part Brumbies series, Brumbies in the Outback, by Paula Boer (and illustrated by Rowena Evans) has been published. It will, over the next coming days, be available in print form in all good online retailers. The ebook formats will be available in the same timeframe. 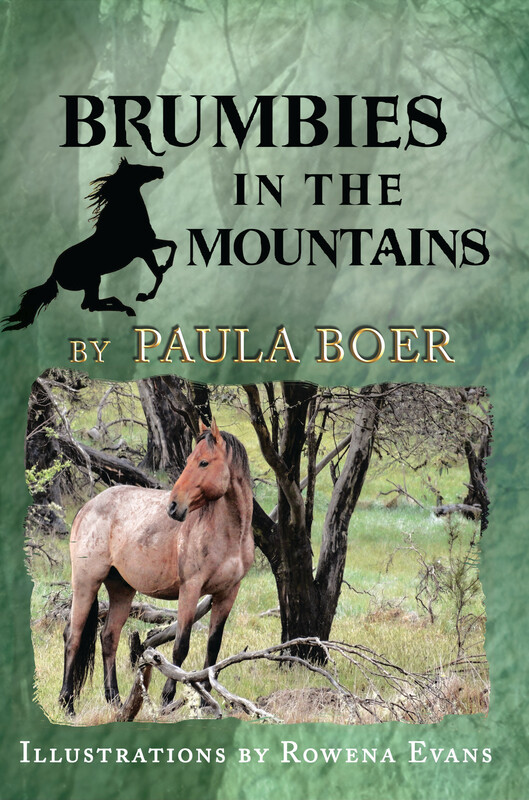 We are aiming to publish the last book in the series, Brumbies in the Mountains, before Christmas 2014. Print books are now available through IFWG, as well as ebook formats. 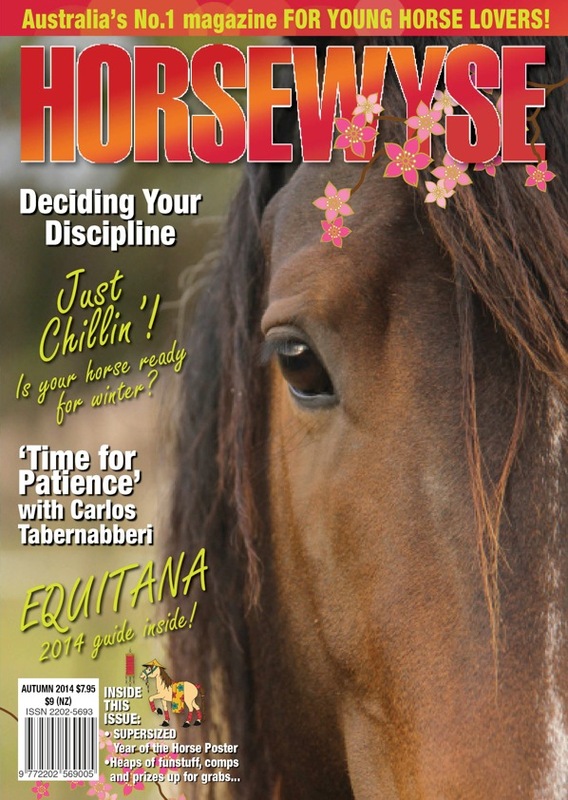 The WINTER 14 issue of HorseWyse, which includes a feature on preparing your horse for winter with Australian author Paula Boer, goes on sale in newsagents and Horseland stores Australia wide (and in New Zealand) on May 15th, 2014…and via the HorseWyse App. in 87 countries world wide. 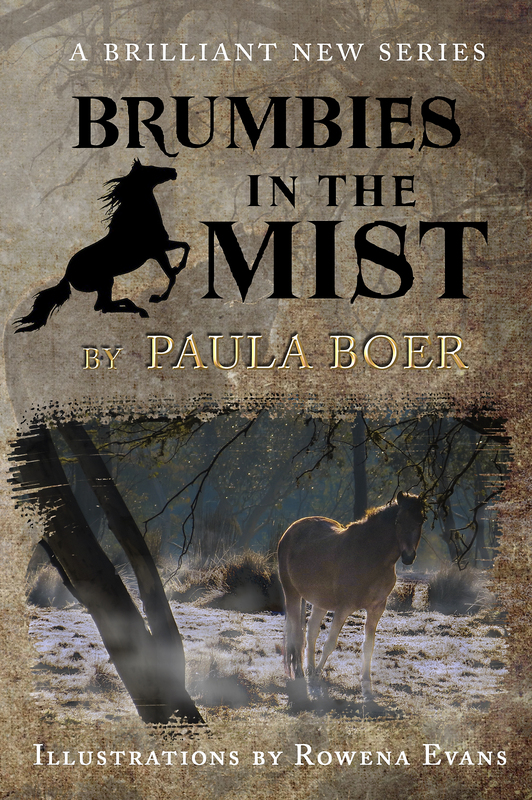 Happy to announce that the third book in the Brumbies series, Brumbies in the Mist, has been published. It will, over the next coming days, be available in print form in all good online retailers. The ebook formats will be available in the same timeframe. We are busily revamping the first two books, Brumbies, and Brumbies in the Snow, and they will be published over coming weeks.